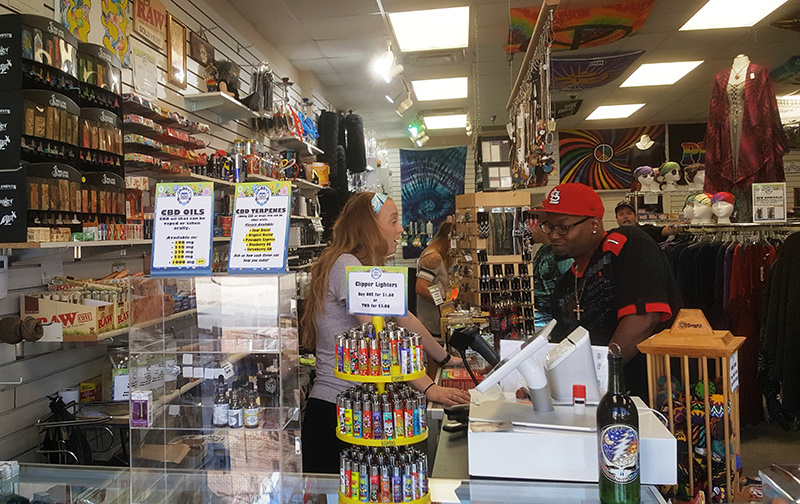 Groovy Goods is your one stop hippie shop in Des Moines, Iowa. 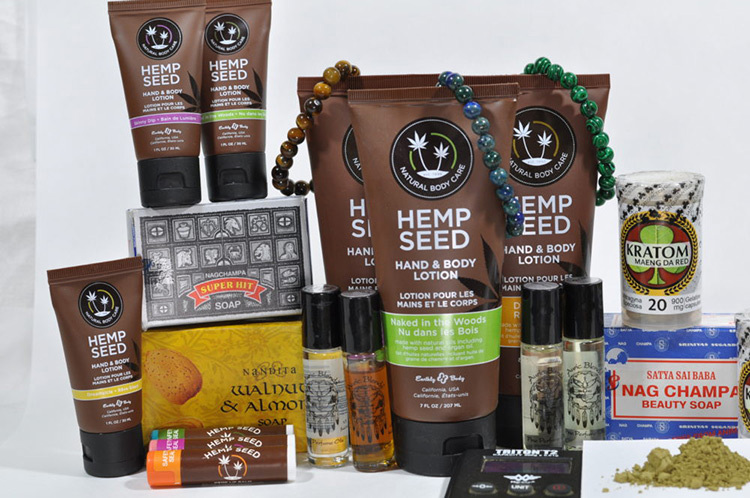 Your One Stop Hippie Clothing Store! 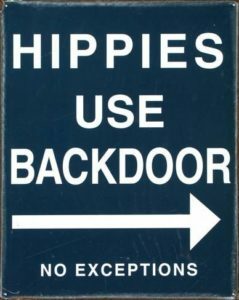 Groovy Goods – Where You’ll Find Everything for The Hippie at Heart! If peace, love & rock ‘n roll are your thing, you’re gonna love what’s in store! Clothing, jewelry, fashion accessories, stones & crystals, incense, home décor – all inspired by the music & culture of the 60s & 70s. And the area’s largest disc golf selection! Festival fashions. Rennie wear. Tie-dyes. Music tees. Headwear. Jewelry. Comfortable & affordable boho hippie style for the whole family! . Bring that groovy feelin’ home. Tapestries & posters visually delight. 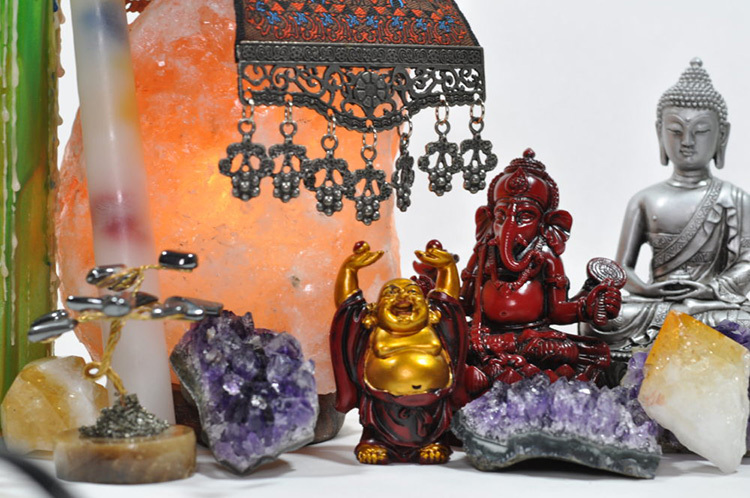 Stones, crystals & incense for positive energy, healing & ambience. Discs for every level – beginner to advanced. Putters to long-distance drivers & everything in between – the largest in central Iowa! Groovy Goods is Community. Welcome to the Tribe.